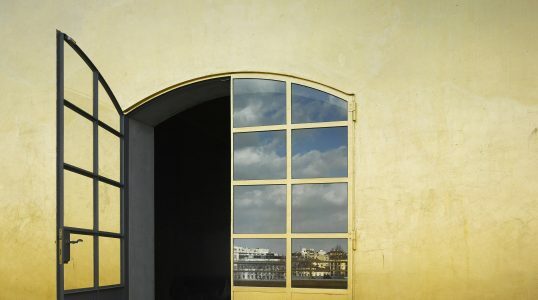 Milan’s Fondazione Prada is an art venue including painting, photography, sculpture, cinema, architecture, and dance. Founded in 1993, the institution has attracted artists from around the world in order to display artwork, discuss ideas, express culture, and promote learning. 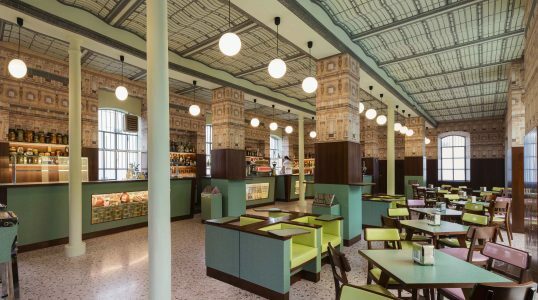 A visit to Fondazione Prada is a three dimensional cultural experience. The venue’s architecture mixes classic and contemporary styles reflecting both the historical and modern structures that form the art complex. By promoting architecture, the art venue highlights that not only are sculptures or paintings art, but also the space and buildings that display them are as well.